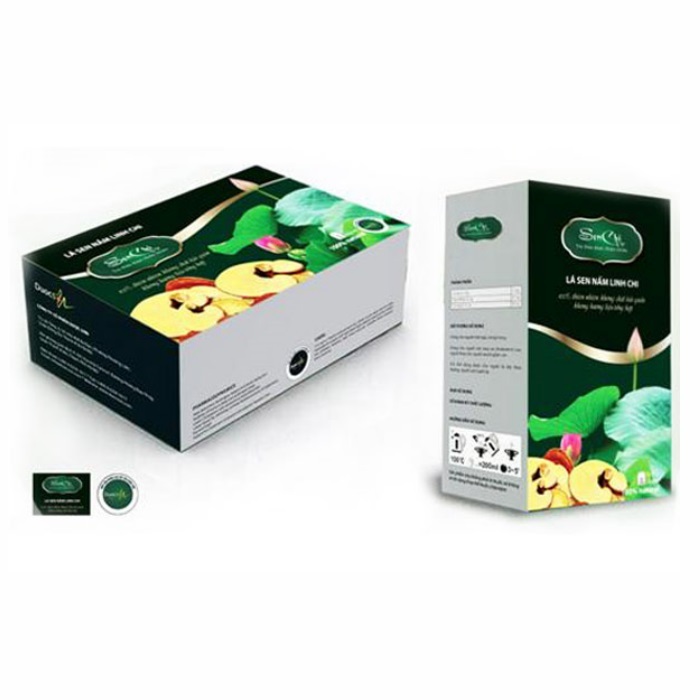 Ingredients: Jiaogulan 0.6g, lotus leaves 0.9g, sweet leaves (stevia) 0.025g, jasmine flower 0.075g. How to use: dip 1 tea bag in 200ml of hot water for 3-5 mins. One can drink up to 4 times per day. Tastes good when serving cold. 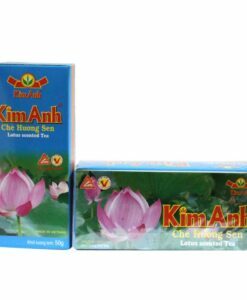 Purpose: decreases blood cholesterol and excess body fat, reduce fatigue, stress as well as inner heat. Target users: people with diabetes, or high cholesterol, blood pressure, insomnia, or who wants to manage weight and body fat. 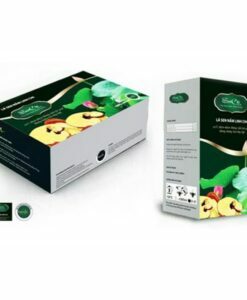 As a well-known herb since 17th century, Jiaogulan has been used as a special ingredient for royal families to improve health, beauty and combat aging. 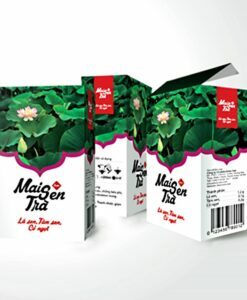 The Chinese and Japanese have considered this herb an anti-aging drink/supplement. 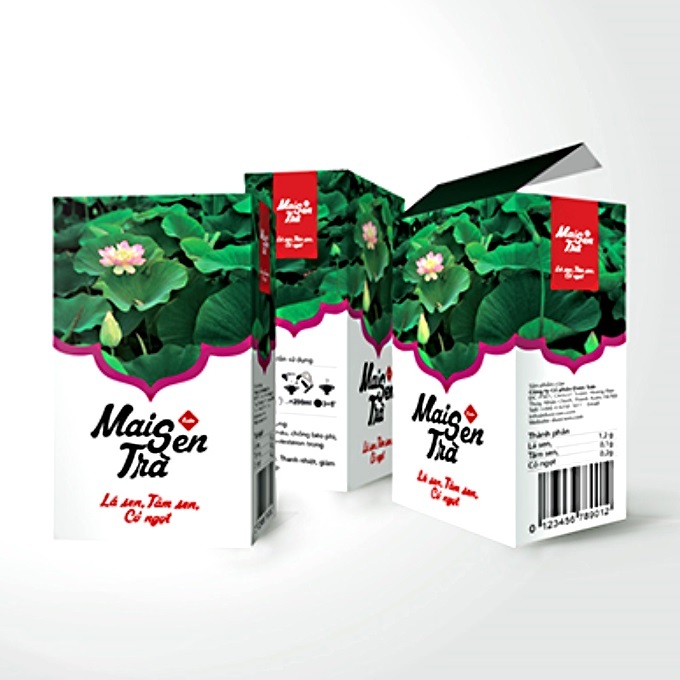 In Vietnam, the scientists have confirmed that Vietnamese Jiaogulan has the same quality with those in China and Japan. 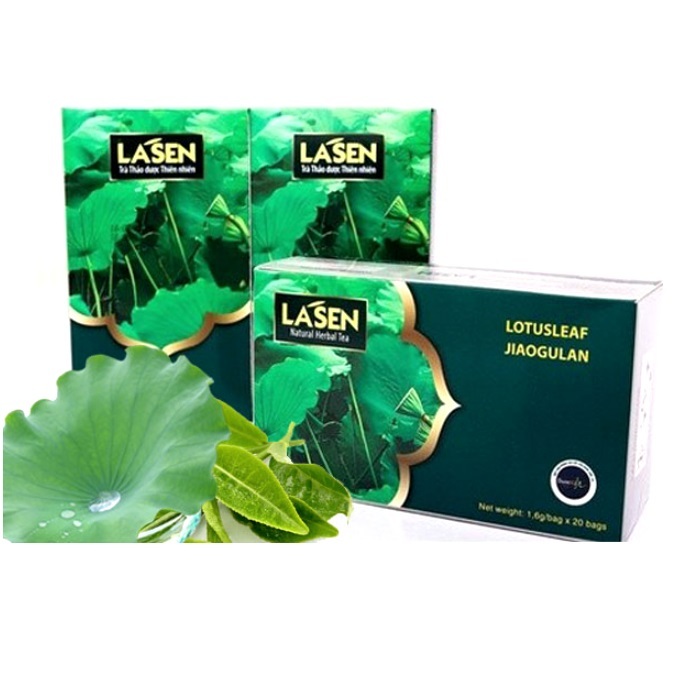 Lotus leaf is considered an anti-cholesterol drug that helps reduce weight, and excess fat in your body. This leads to better mentality, digestions and inner heat is reduced. Also you will gain better sleep if you take it every day for a while. Sweet leaf or stevia is a popular herb to generate a natural sweetness, without adding calories. 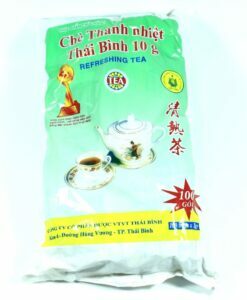 But it also helps stabilize blood sugar, and makes it a suitable drink for diabetic patients.